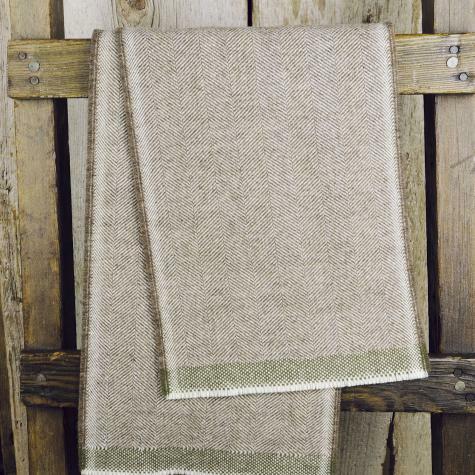 Faribault Wool Scarves are made with 100% fluff loomed Merino wool, sourced in both the USA and New Zealand. Since 1865 there has been a woolen mill in Faribault, Minnesota. Founded on the banks of the Cannon River, the original horse powered mill was a wool carding factory that turned local wool into wool batting. As Faribault Woolen Mill grew, it eventually supplied Army blankets and sleeping bags to soldiers in both World Wars. Navigating fire, economic shifts and emerging markets, Faribault continues to be one of the leaders of the woolen industry in the United States.